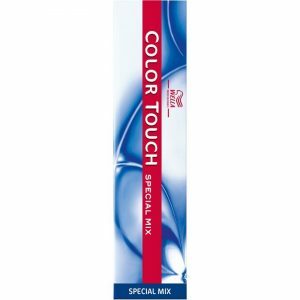 If you feel in need of a change, why not liven up your hair colour with Wella Colour Touch; a mildly oxidising semi-perminent professional range of extra gentle colours designed to give hair more brilliance, more condition and more colour options. Colour Touch is all about versatility and is ideal for striking effects and creating the latest catwalk looks. And if you don’t want the commitment of a permanent hair colour, Color Touch is perfect for first time colour clients. 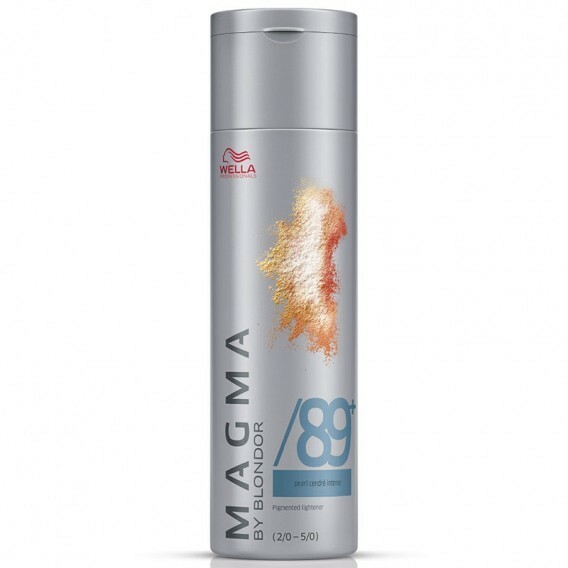 The Natural Conditioning Waxes leave the hair conditioned with fabulous shine. 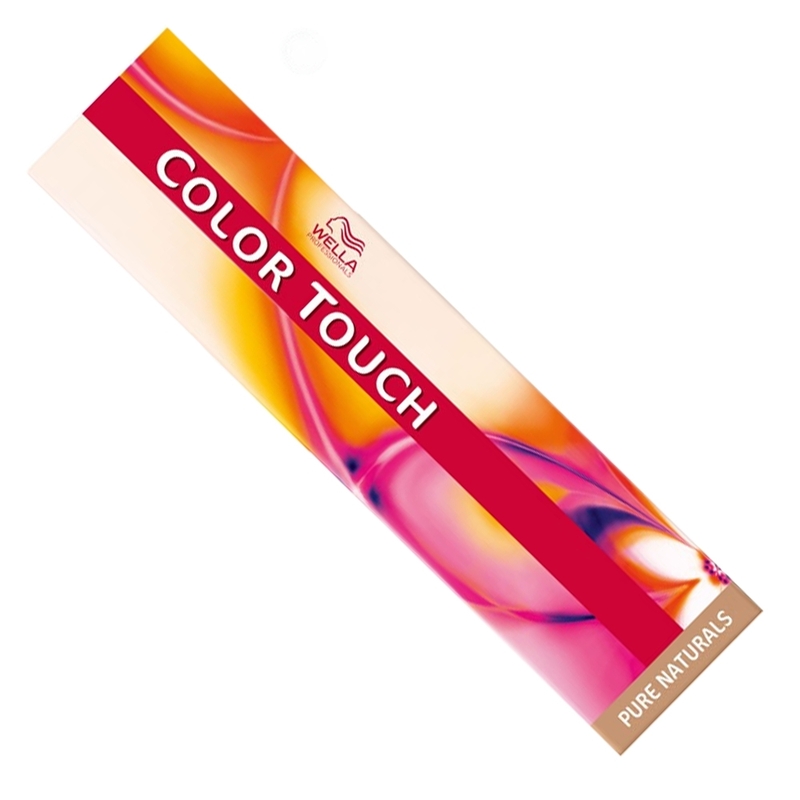 Color Touch is ammonia free for a gentle conditioning effect on the hair.